"A group of three young thieves are pulled into a centuries old magical war between ancient beings, mages, and humanity in this wildly original debut epic fantasy. Chance has brought them together, but their friendship could be all that stands in the way of total armageddon." 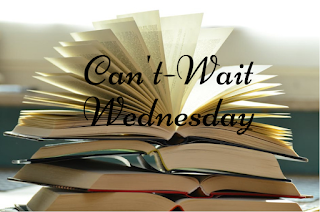 I'm such a sucker for fantasy books about a group of people (especially thieves!) get together for some big plan. I haven't really seen much about this one anywhere, but I am really intrigued by it and can't wait to check it out! "All hail the Girl King. Alone in the volatile court, Min's hidden power awakens—a forbidden, deadly magic that could secure Set's reign…or allow Min to claim the throne herself. But there can only be one Emperor, and the sisters' greatest enemy could turn out to be each other." I've been looking forward to this one for so long! I believe this is Mimi Yu's debut novel and I'm just so excited to see what she brings to the fantasy table. It's not that this book's premise necessarily sounds super unique or anything (I mean, it's hard to be unique these days), but all the different components just really intrigue me and I'm always down for more non-Western fantasy. Both of these are new to me. I hope you enjoy reading them! 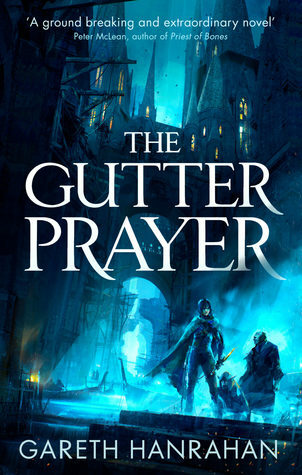 The Gutter Prayer looks really interesting, and I always love a really well done fantasy city with atmosphere and grittiness. Hoping this one is good! 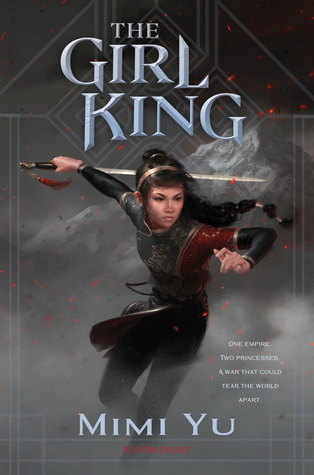 The Girl King is one I'm really excited for as well. It sounds so good! Oooh! Both of these books sound awesome! Great picks!